Elysia Beach Resort temporary closed on June to October due to Off season for whale shark and renovation amenities. We will be back on November 1st, 2013. 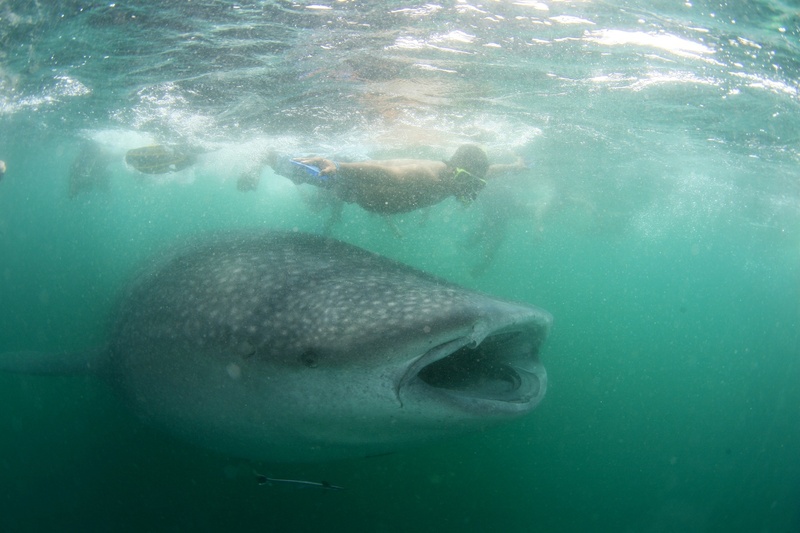 Normally Whale shark will arrive on end of October. We will update news for whale shark once we get news.